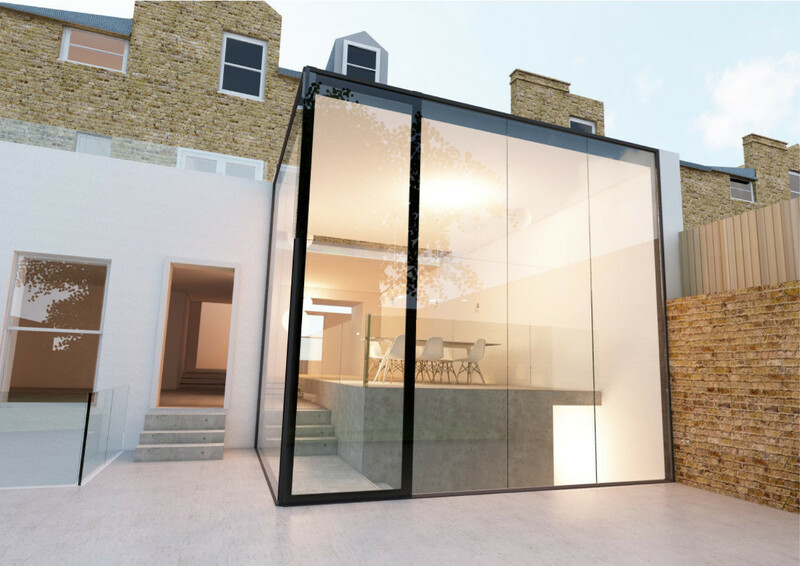 The property is a three-storey semi-detached Victorian house situated in the Myatt’s Fields Fields Park Minet Conservation Area of London. 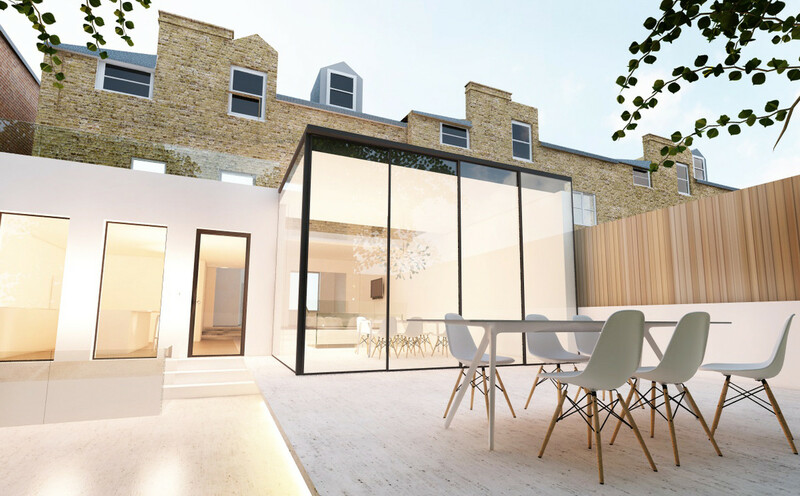 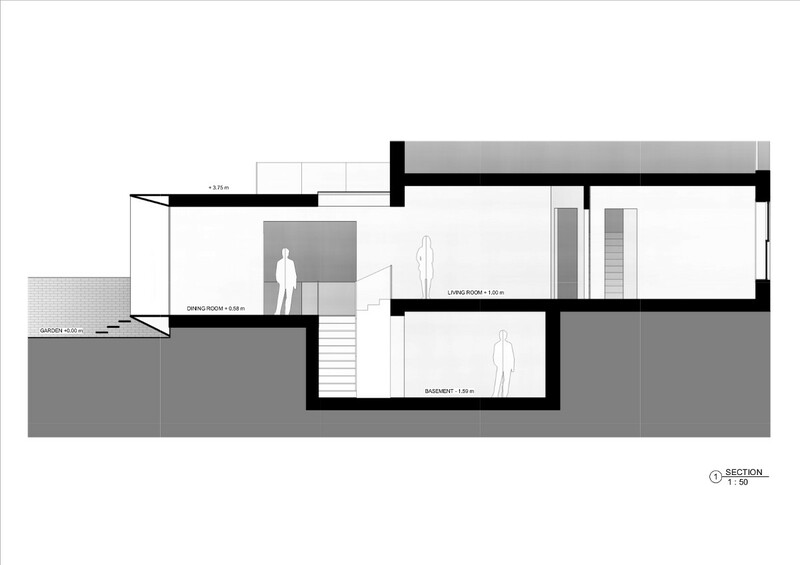 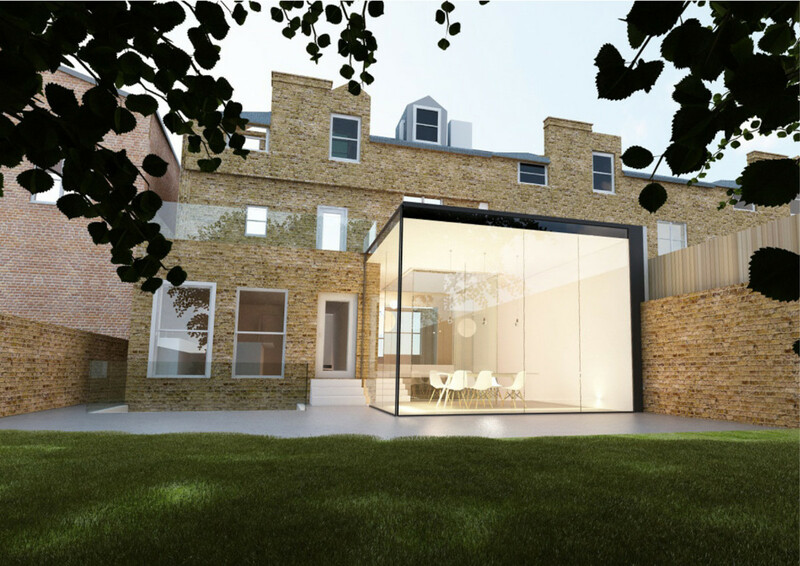 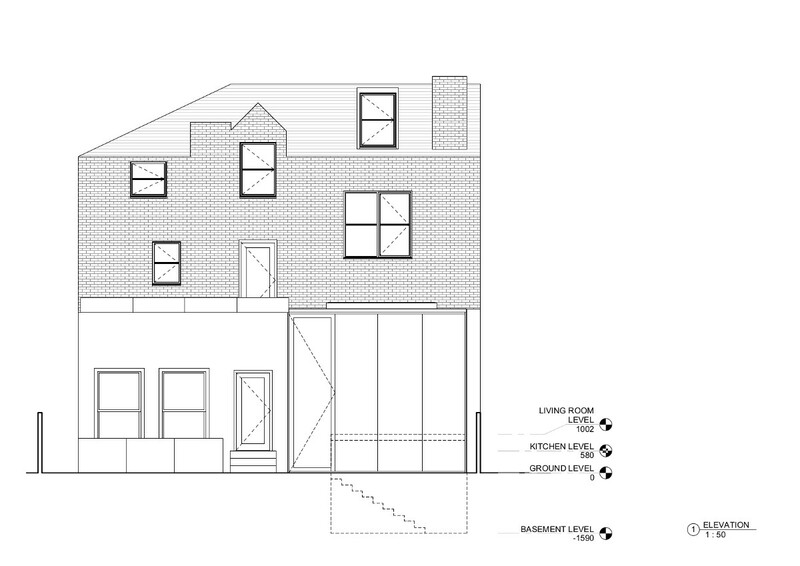 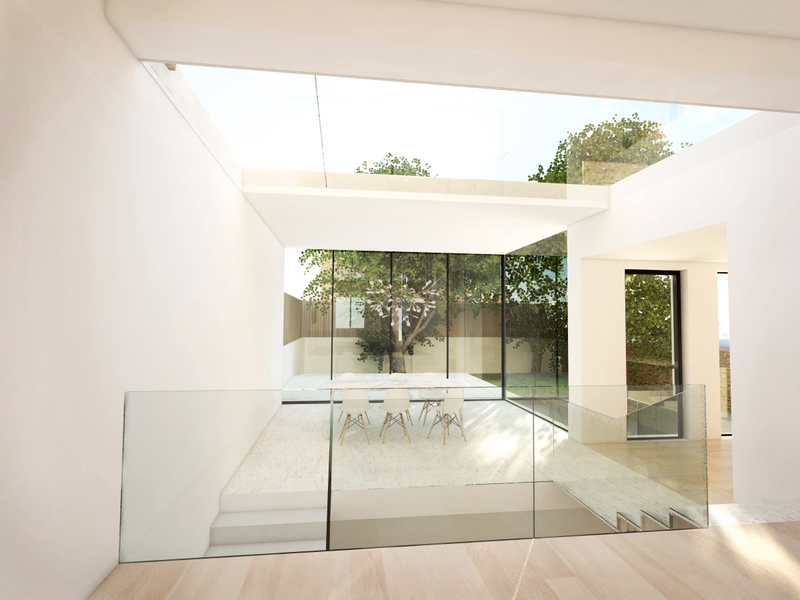 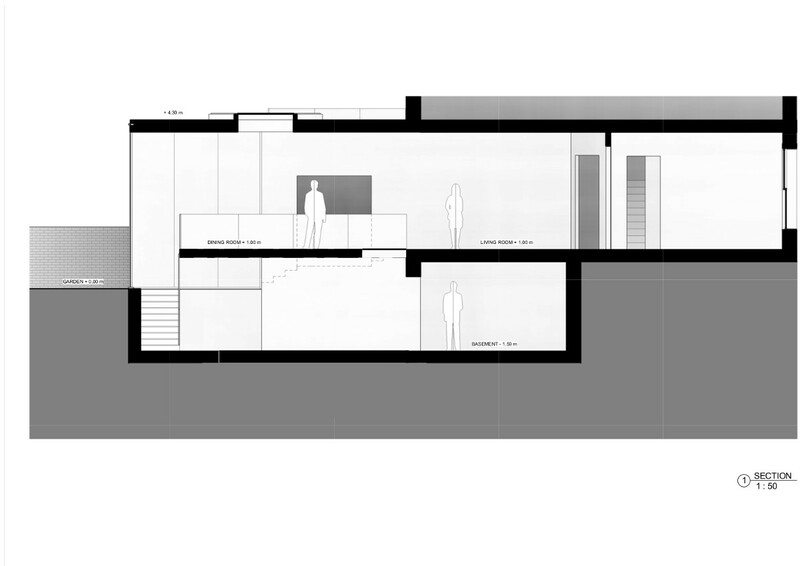 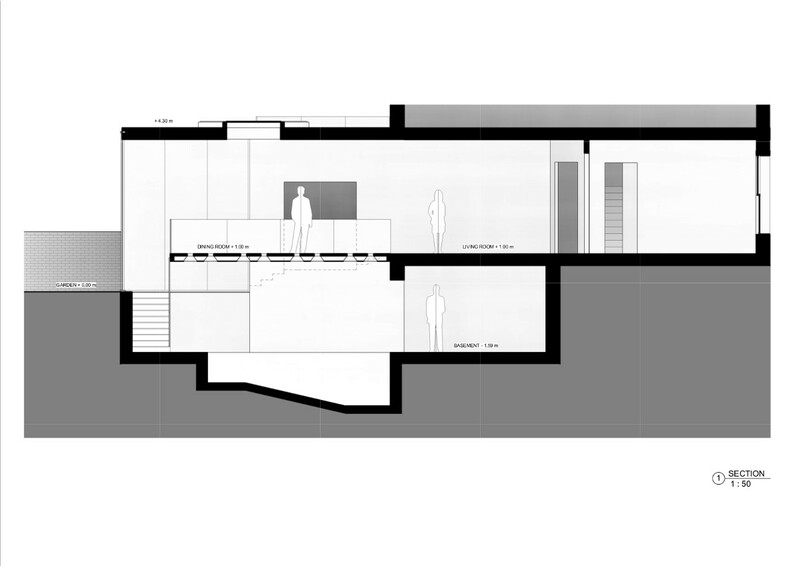 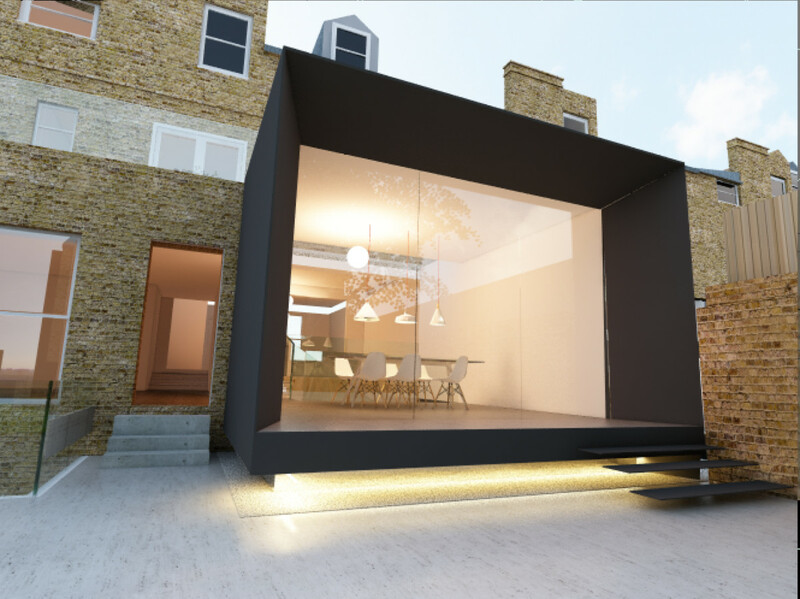 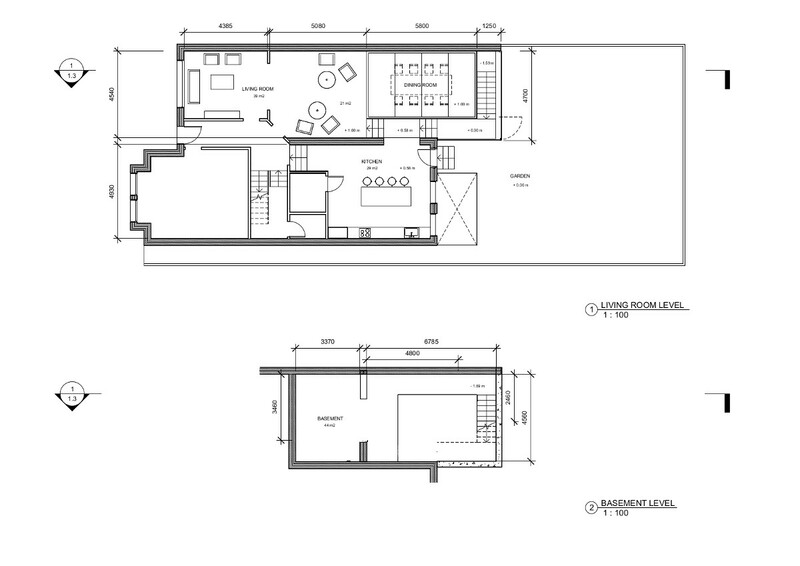 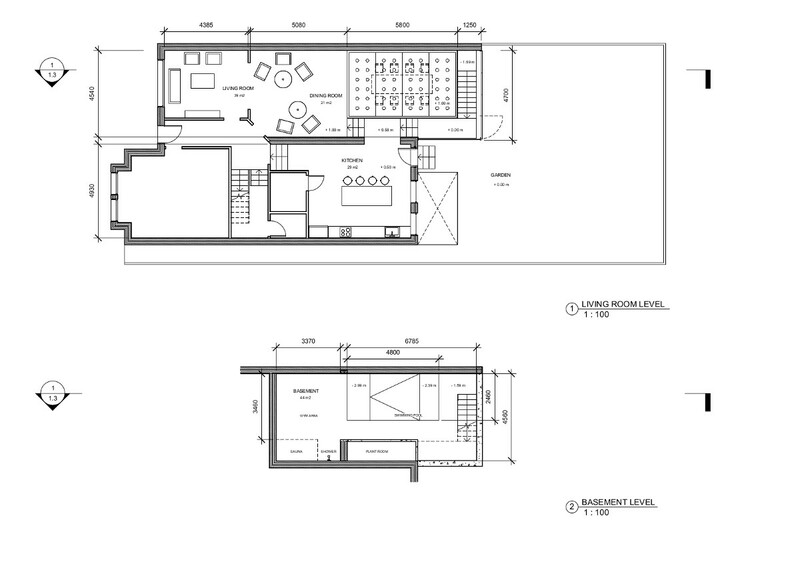 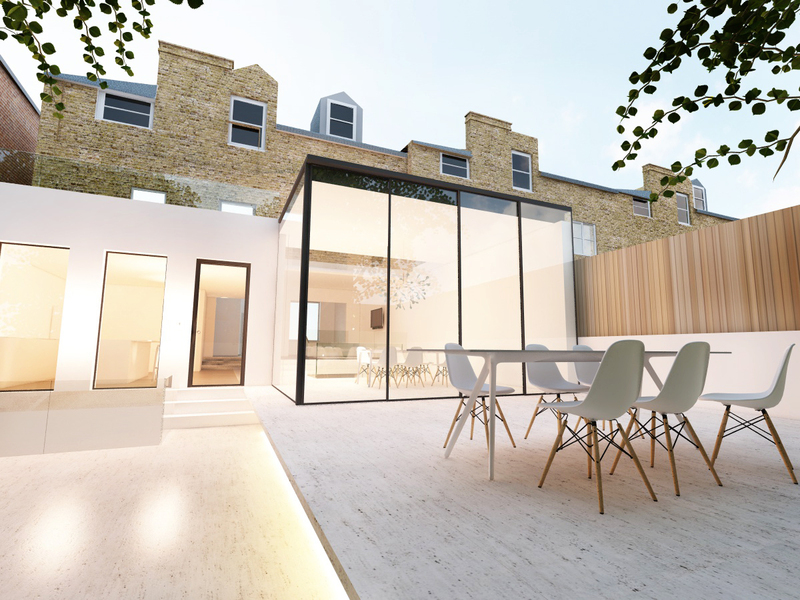 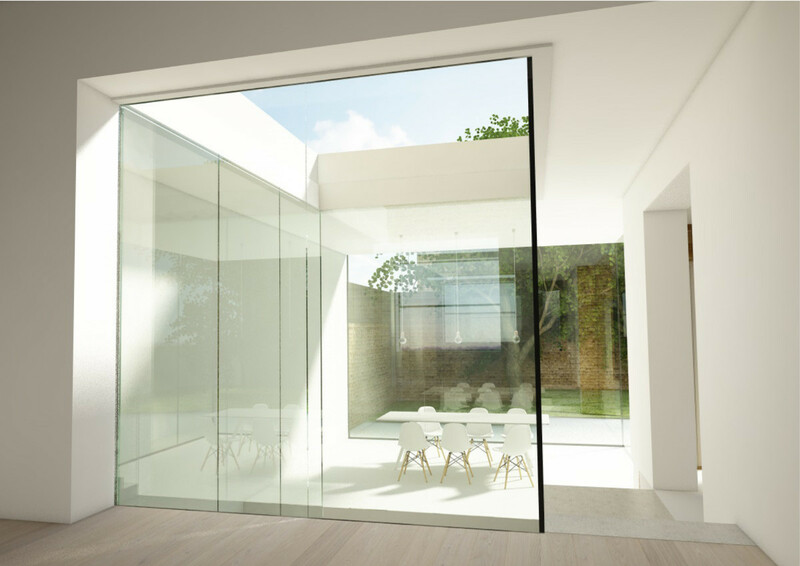 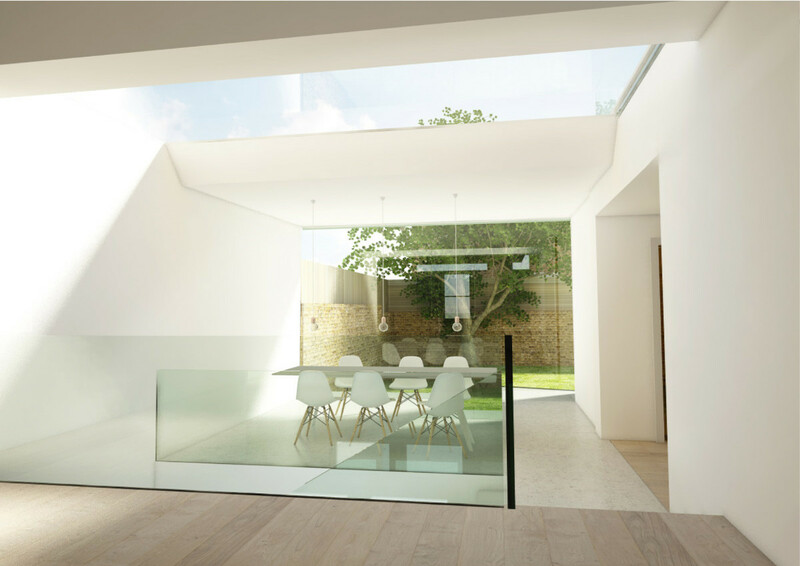 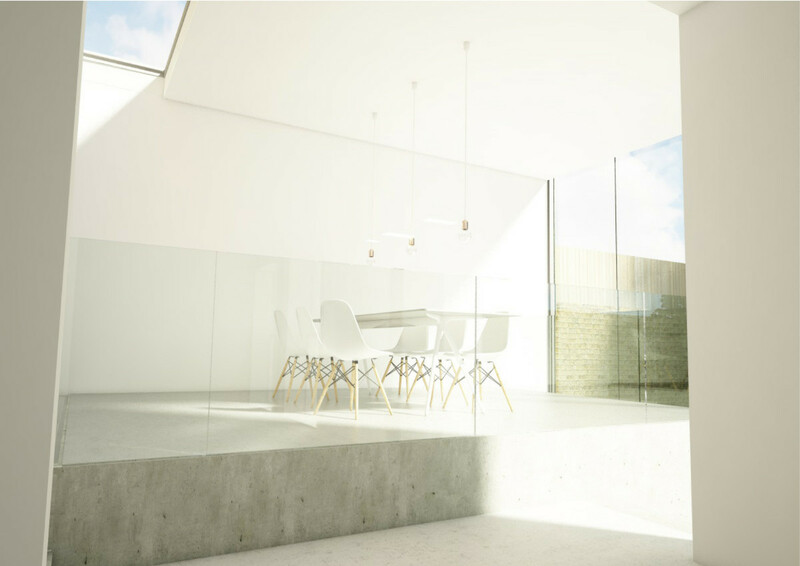 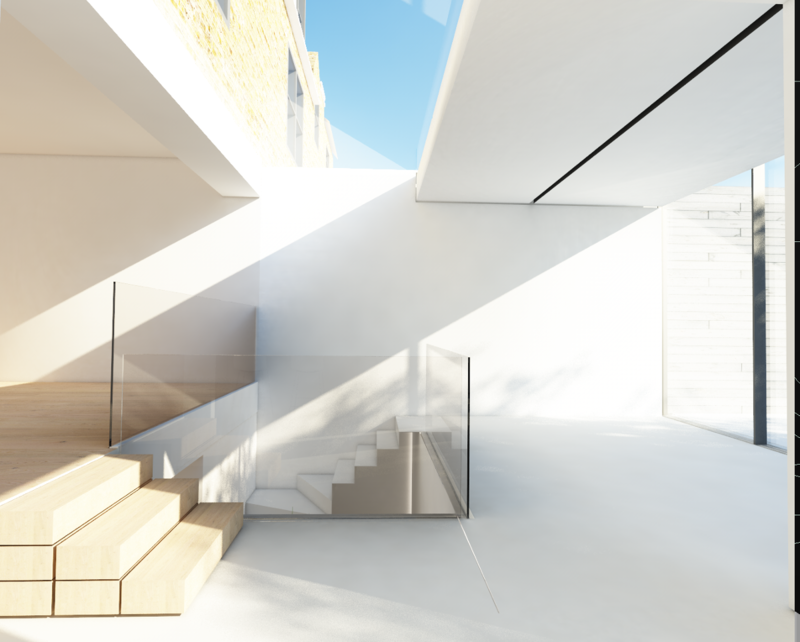 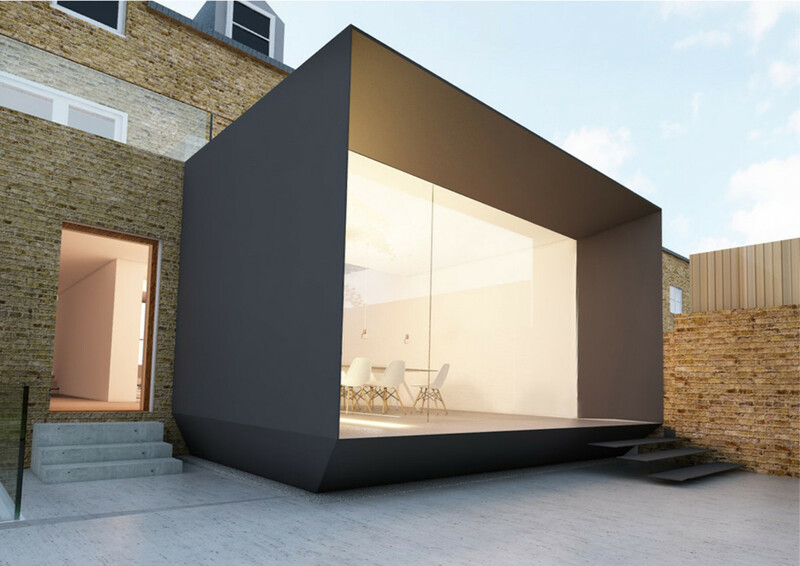 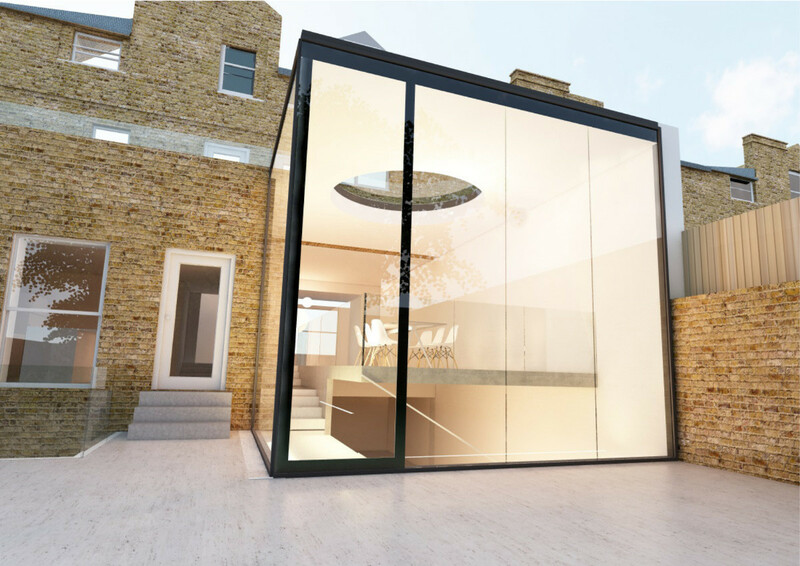 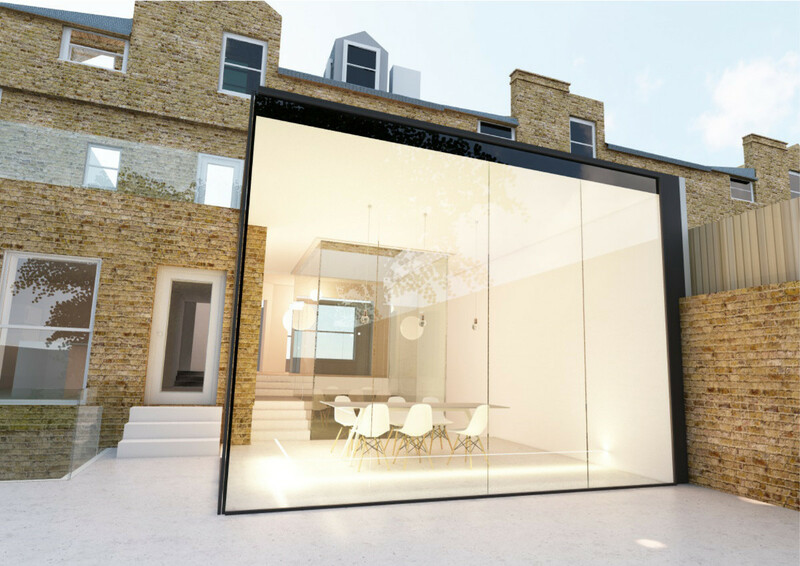 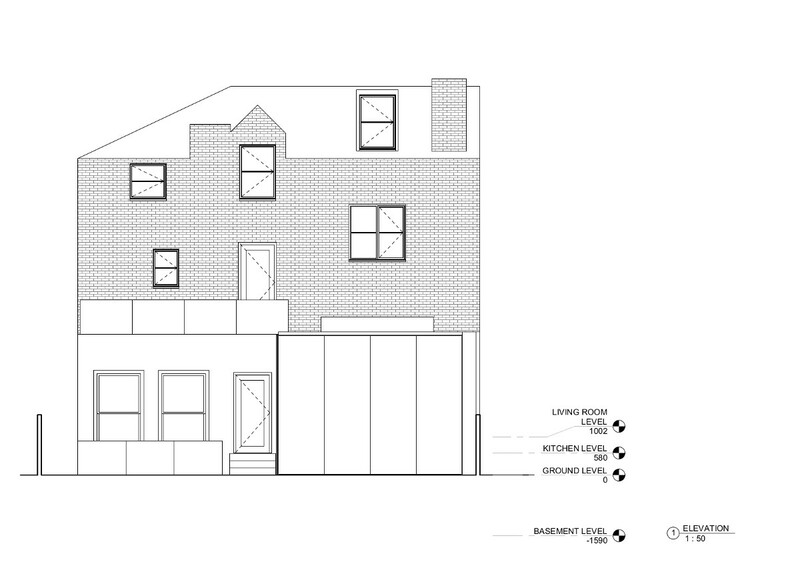 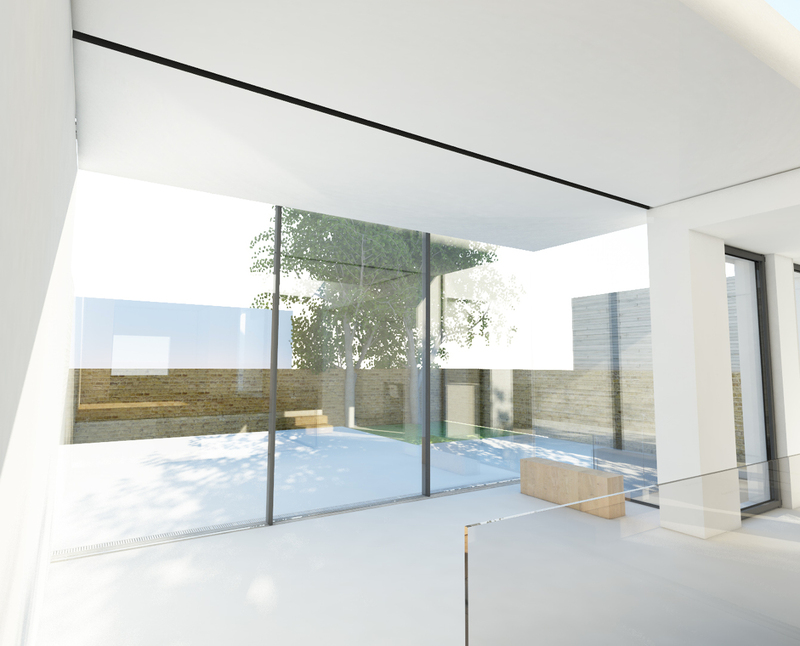 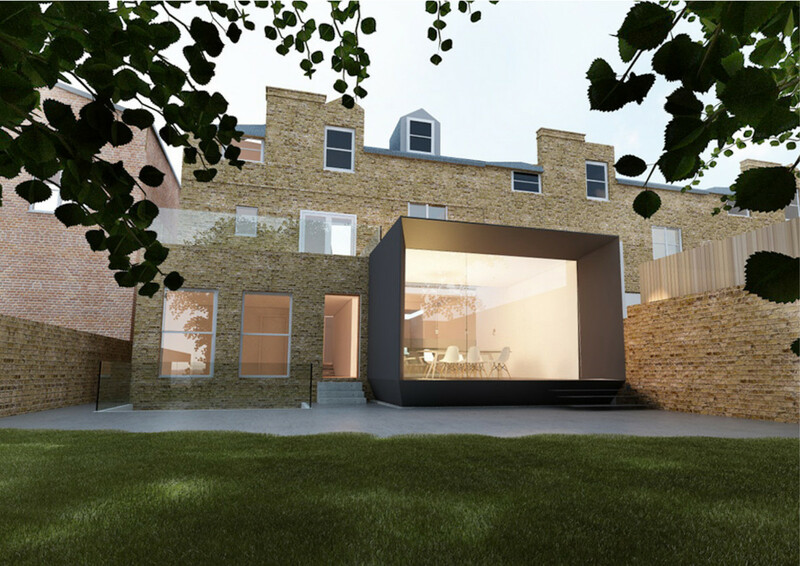 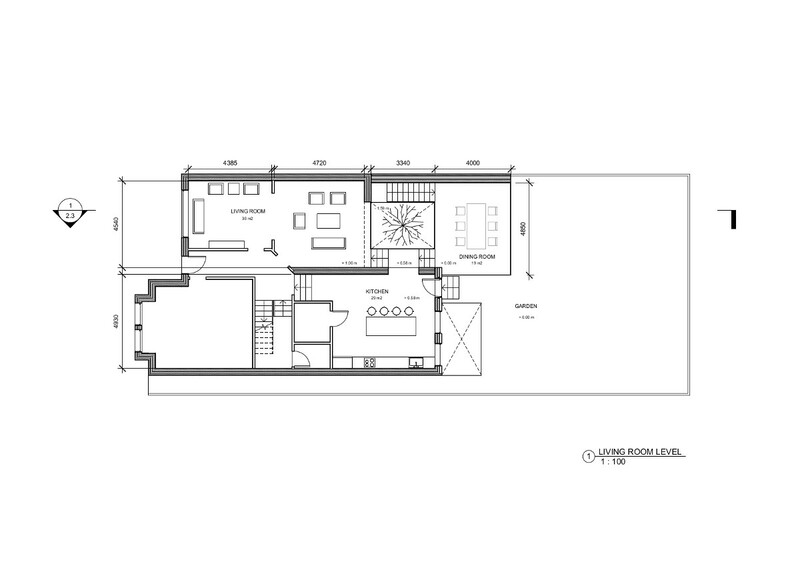 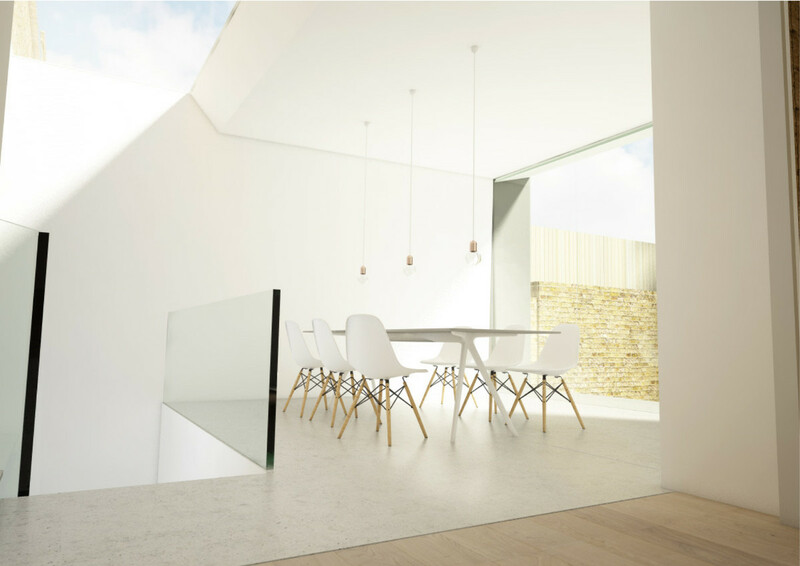 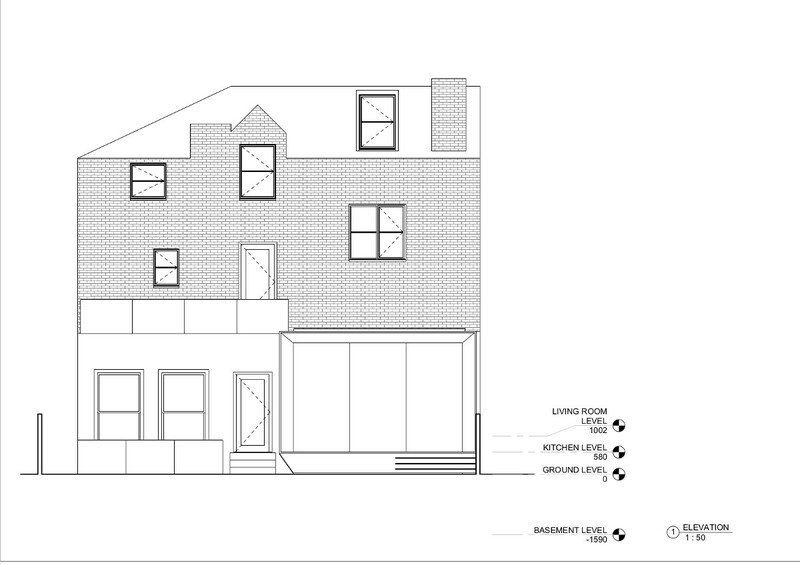 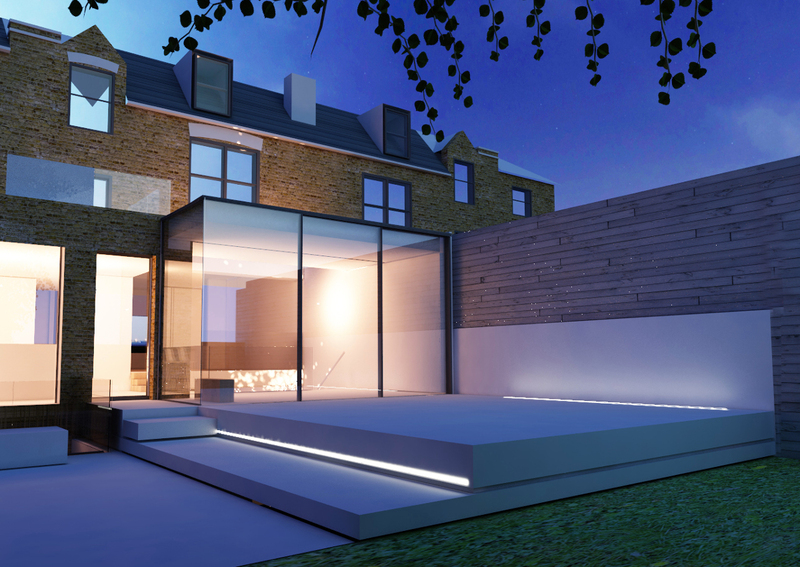 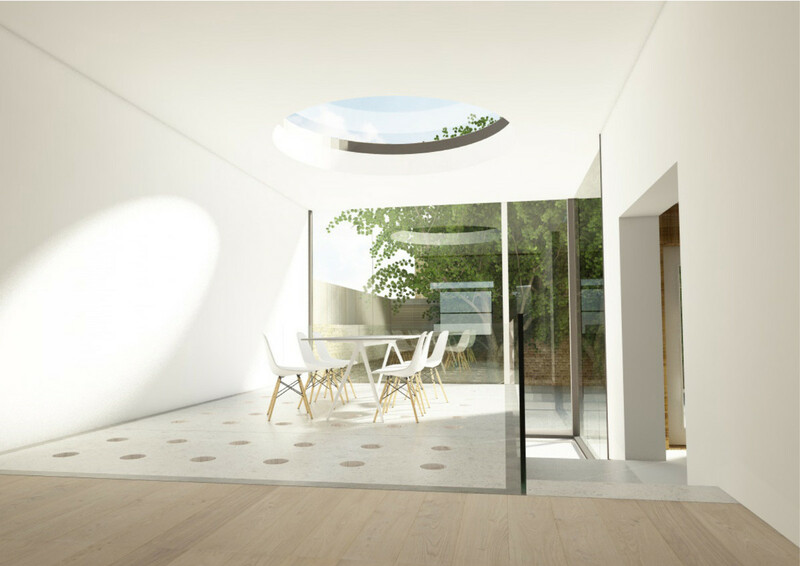 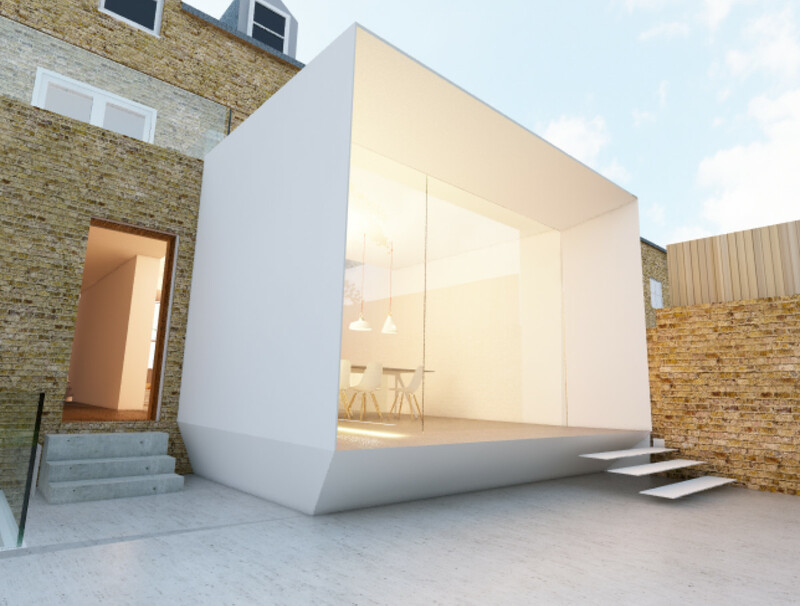 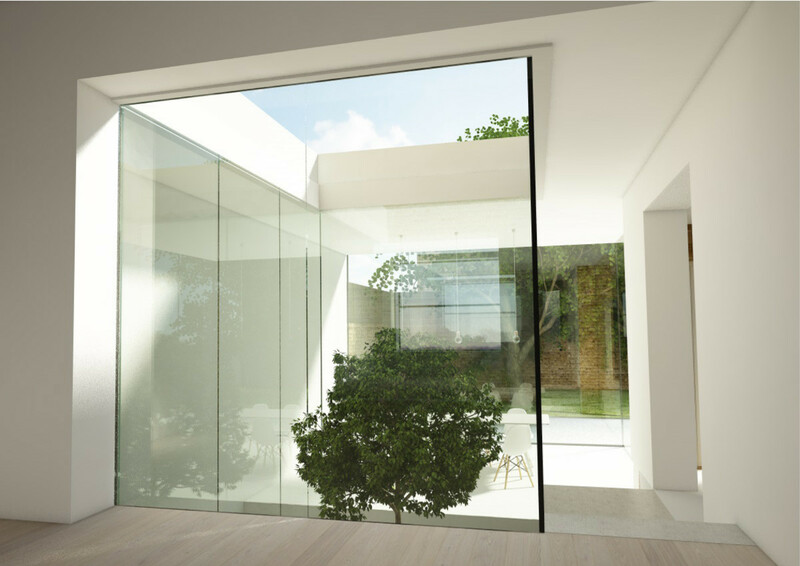 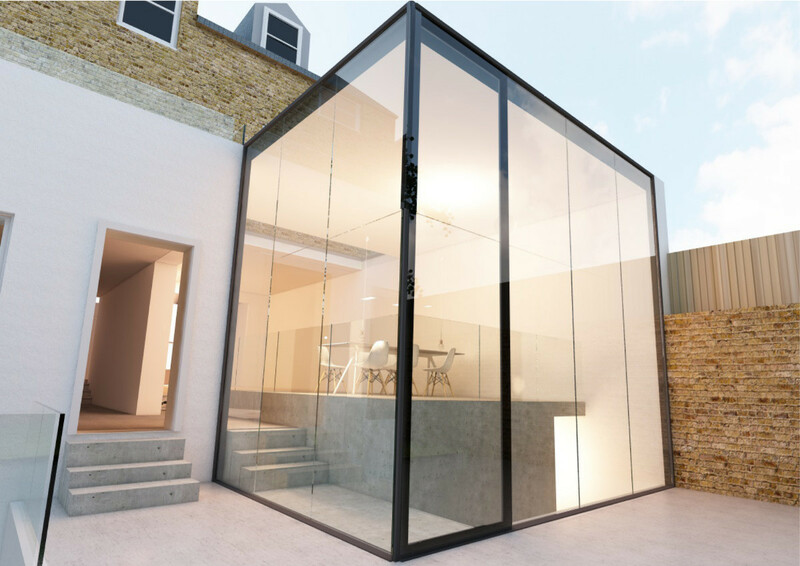 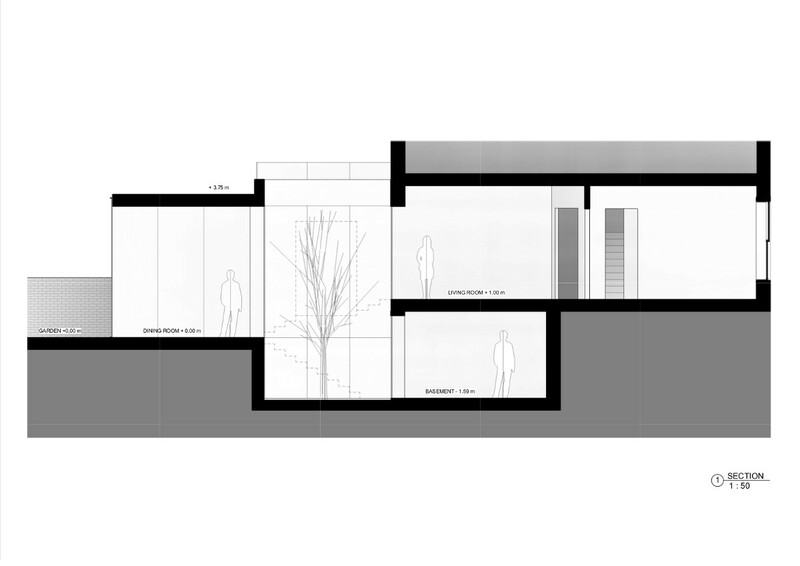 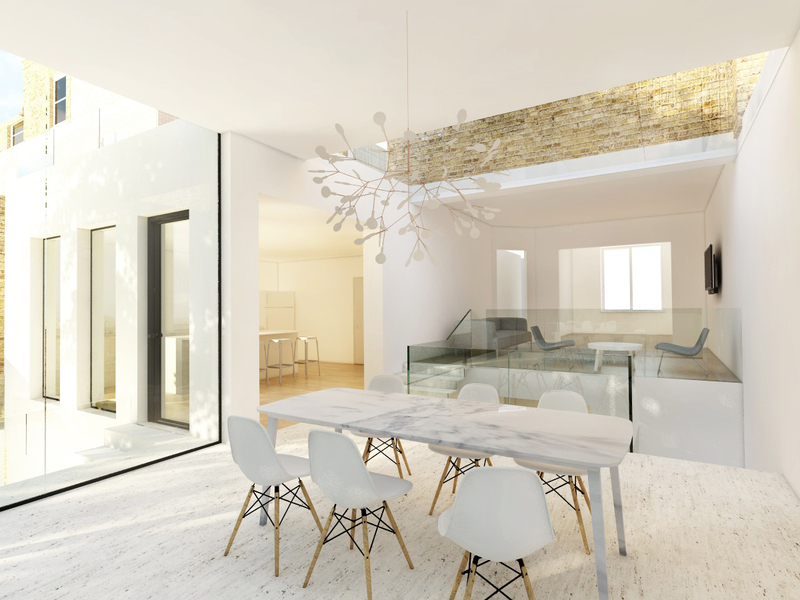 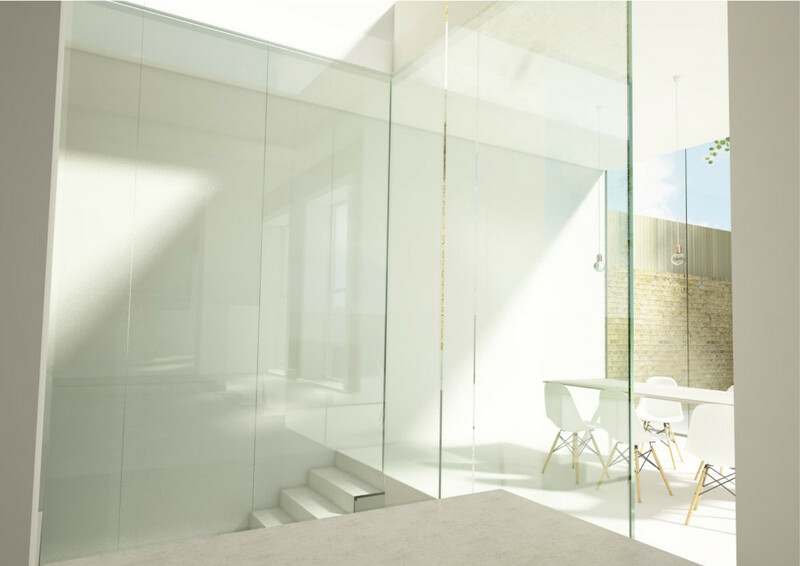 The proposal is for a new contemporary design single-storey rear extension. 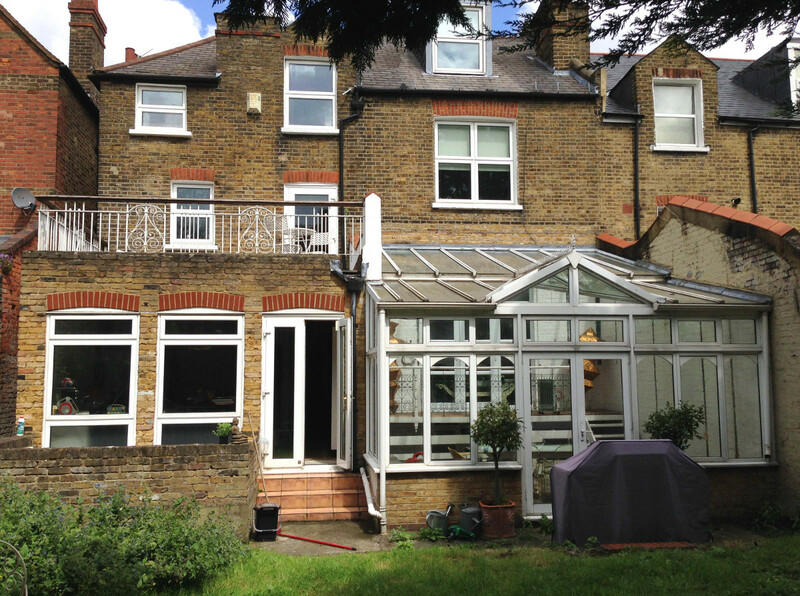 This large, beautifully proportioned Victorian House, had an issue of linking 4 levels at the ground floor. 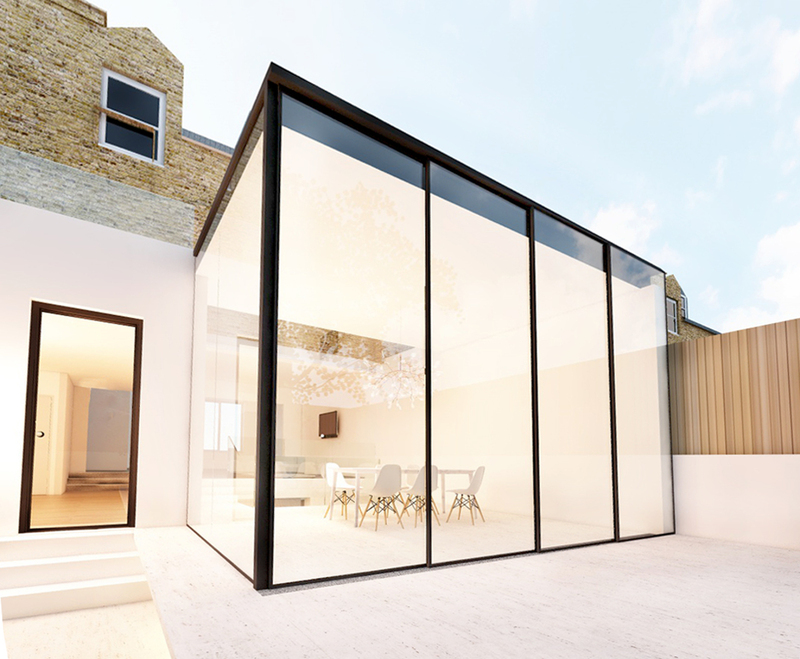 The brief was to replace the old drafty conservatory with a modern extension. 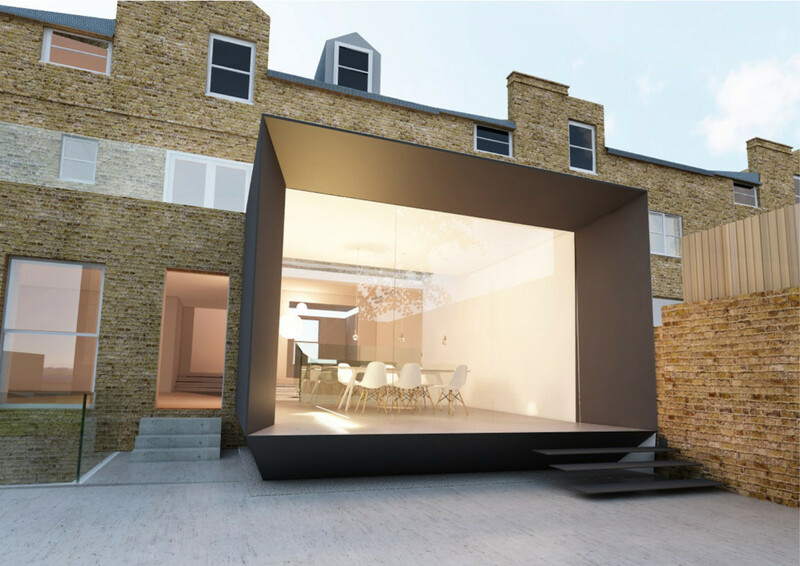 Sounds simple, however, this project ended up being our most complex structural and detailed designed renovation and planning set to date. 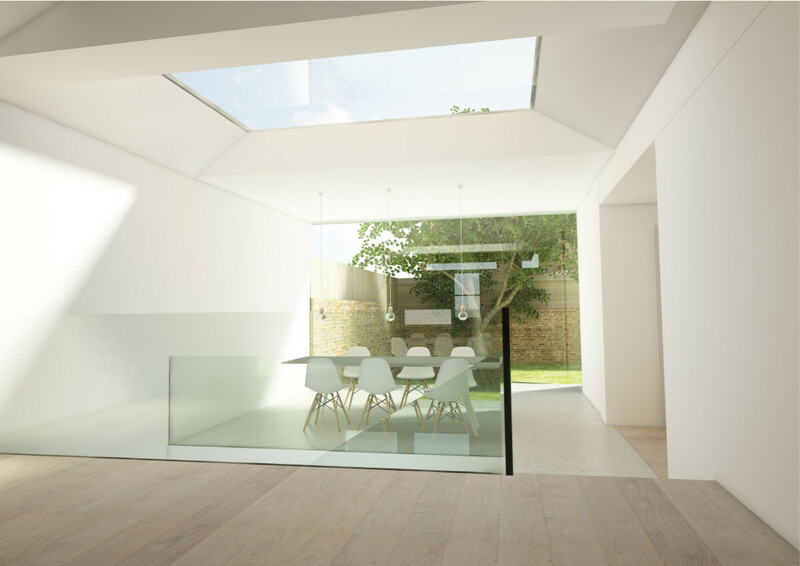 natural light into the space. 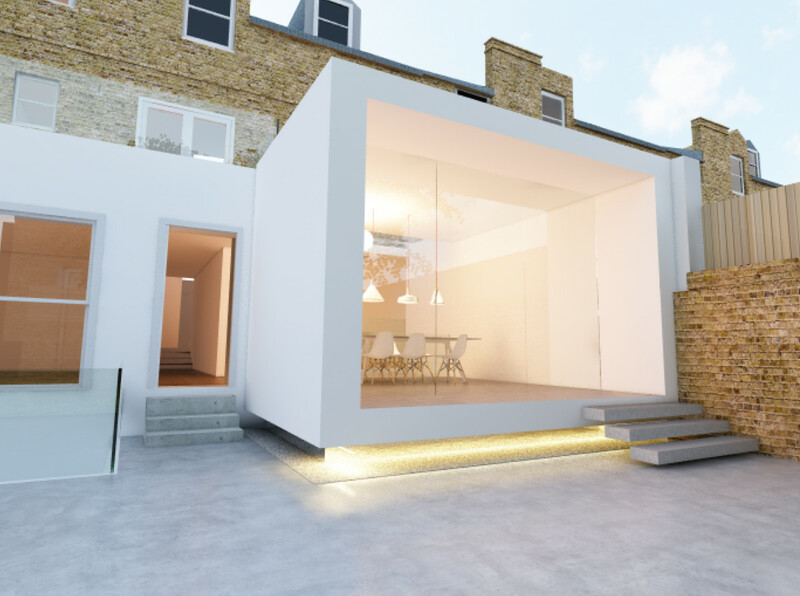 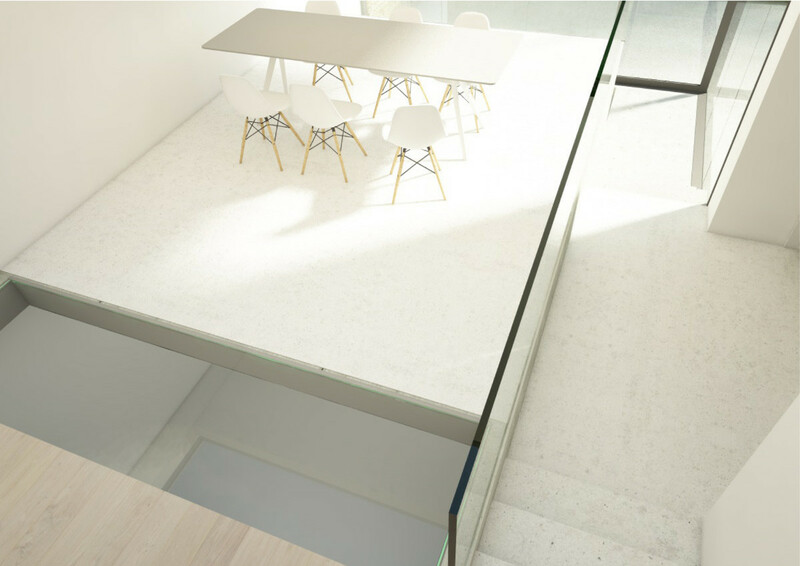 We aim to create an extended space that is modern, clean and balanced both internally and externally by the use of natural materials and clean lines. 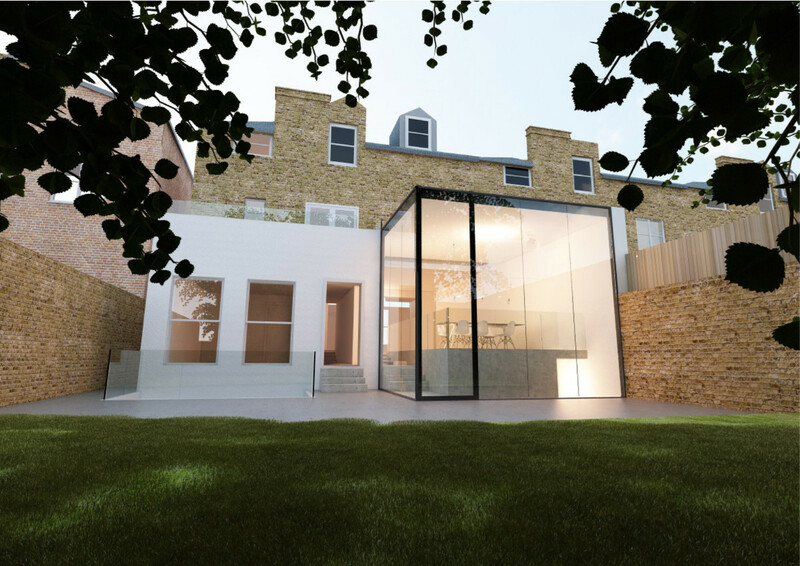 What made this project even more of a victory, was that we achieved planning permission with the house being situated in a conservation area.